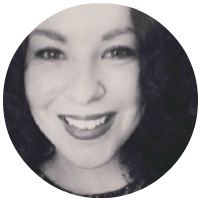 This week we feature Lynn Aitchison, Digital Marketing Manager of After Digital. 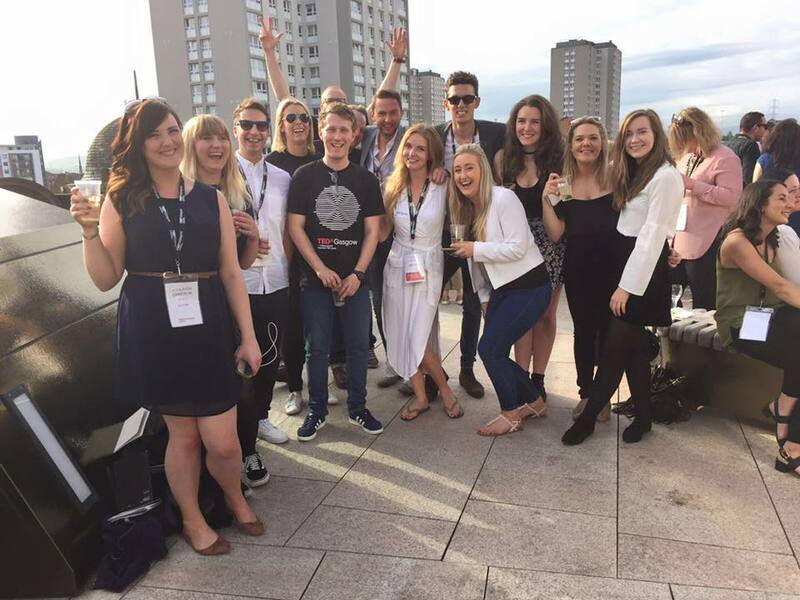 After Digital is an award-winning strategic digital agency in Glasgow & Manchester. With over 20 years experience delivering award-winning results for clients worldwide. In this interview, you can read more about her work, favorite marketing tools, productivity tips as well as her advice for budding marketers. Your favourite gadget: My iPhone, i could not function without it. My whole life is on my phone. Your favourite time-saving trick: I am a 'list orientated' person, so having a list saves me wasting time in between tasks. Your top 3 blogs you read daily: Marketing Profs, Business Insider, Hubspot. A picture of your workstation or the view outside your window if that inspires you. Describe an average day at After Digital? I like to start work early, so I am normally one of the first people in the office, I usually catch up with emails and finish anything which needs to be finished or reviewed from the previous day first thing. Around about 9:30am the team meet to review the previous day and discuss what we are all working on that day. Following our morning catch up, Il usually start working on any client proposal research I have scheduled in - this could be reviewing the client’s current website content, SEO, PPC, researching different digital advertising options or determining what can be achieved within a client’s budget - the research part of this process always takes the longest, so its best to get started early. I try to keep internal meetings to mid-late morning so anything raised for my department can be actioned in the afternoon. The afternoon is usually devoted to compiling client proposal documents (if the research aspect has been completed, if not this would continue), with the end of the day devoted to resolving (non-urgent) digital marketing help desk tickets which have accumulated throughout the day. As a Marketer what are some of your favourite productivity hacks? Always have a good breakfast. You only get out of your body/ brain what you put in. Get the hardest/ lengthiest task out of the way early in the day. Have a plan. They say "a man without a plan is a man without direction", well thats the same as planning your day. Having a plan helps you achieve your goals. Even if you only tick one major item off your list that day, its still progress. Drink plenty of water, dehydration reduces your brain capacity. Google Analytics custom reports - allows me to analyse client KPIs against their website/ app customer insights. Raven SEO reports - really useful for site audits, reviewing backlink data and (this is a life saver) it has automated reports. Screaming Frog - this tool is an SEO spider which spiders links, images, CSS, script and apps to evaluate SEO..
Hotjar - heat mapping software and reporting Screaming Frog - this tool is an SEO spider which spiders links, images, CSS, script and apps to evaluate SEO. We are very open with our clients - transparency and integrity are at the core of our brand - in return our clients are very forthcoming in providing us with insights into issues within their industry which helps fuel our marketing activities. After Digital has worked hard over many years to become one of the leading digital agencies within the arts and culture sector, a lot of our new business comes from client recommendations. We take our years of experience and apply them, with a passion for always learning more, to craft truly innovative digital solutions for clients across sectors. We believe success comes from our ability to see the bigger picture and harness all appropriate channels, not just digital, to work as one. We also attend a wide variety of industry events and conferences, for example, one of our own products - T-Bridge - which weaves an additional layer of rich-media content throughout your website to increase engagement and conversion efforts, whilst making content population easy and quick for teams. By synching with your box office system to pull basic event information through to your site, you can create engaging event pages in just a few clicks. As this product works with Tessitura ticketing, we are sure to attend the main Tessitura network events. The team are currently in Orlando at the Tessitura Learning & Community Conference and in early October we will be hosting our very own T-Bridge event at the Donmar Warehouse - https://afterdigital.co.uk/events-tbridge/. Automate your weekly/ monthly reports - this is not always totally possible, but there are always elements which can be automated to save time. Always work at maintaining a positive attitude, this in itself will make you more productive - try to think 'I get to work on XYZ project today' not 'I have to work on XYZ project today', it sounds silly but it works wonders. I am a massive fitness fanatic so I always recommend looking after yourself. When you have an office job it is important to stay active and eat well, this will give you more energy and reduces the possibility of catching the dreaded 'office cold' every time it passes though your company. How do teams at After Digital have fun at work/ make work fun? We have Friday fun at 4pm which can be anything for drinks and a good old fashioned catch up to a board games night. 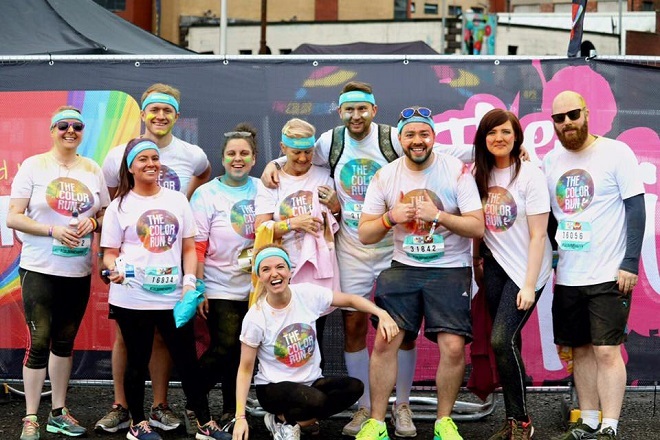 The team are also really good at volunteering for charitable events, taking part in fundraisers (the team took part in the Colour run and have climbed Ben Nevis for charity), we also have an office do called Noodle who keeps everyone in good spirits. A big thanks to Lynn for taking the time out to answer these questions!